Earth Save Products (ESP) are a leading commercial renewable energy solutions provider. Our systems provider heating, hot water and cooling that saves our clients money while reducing CO2 emissions. Having worked with clients such as the NHS and RBS as well as a range of other commercial clients we have the experience and expertise to deliver real savings for commercial organisations. And having delivered initial installations which have exceeded the projected return on investment we are delighted to see clients returning to order additional heat recovery systems. 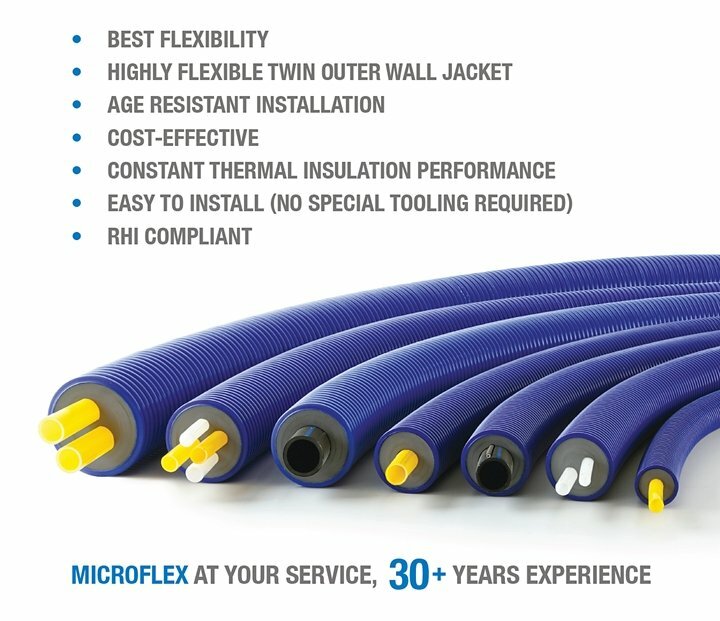 Regardless of your companies size, if your business uses large amounts of hot water or has areas that are considered hot or uncomfortable to work in then we can provide systems that will save you money. Let’s start capturing the energy available within heat and use this help reduce CO2 emissions in a renewable heating system. Earth Save Products work with a range of industry bodies and a range of high profile partners.